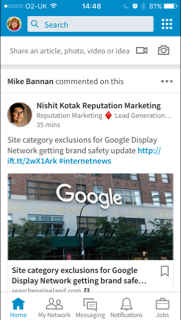 In a bid to compete with Facebook, LinkedIn has been rolling out its native video functionality to the iOS and Android apps. 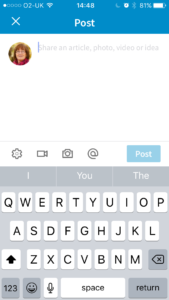 This means that you can take a video from your phone from directly within the LinkedIn app rather than uploading a video to YouTube, Vimeo or other video hosting platform and then sharing the link in an ordinary post. You will know when you have the video function when the icon appears on the Home screen (see the photo on the left). The workflow is pretty straightforward. 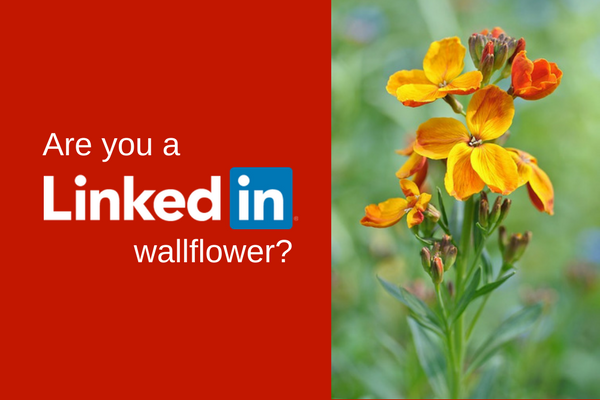 The first thing to do is to allow LinkedIn to access your camera and microphone. Hold the phone in portrait mode for best rendering on a mobile. If you want the video to look good on a desktop hold the phone with the play button to the right in landscape mode. This ensures you don’t get the vertical grey stripes down either side of the video when it is shared on a desktop. The record screen will open. You will then have the option to include text in your post or to delete the recording. 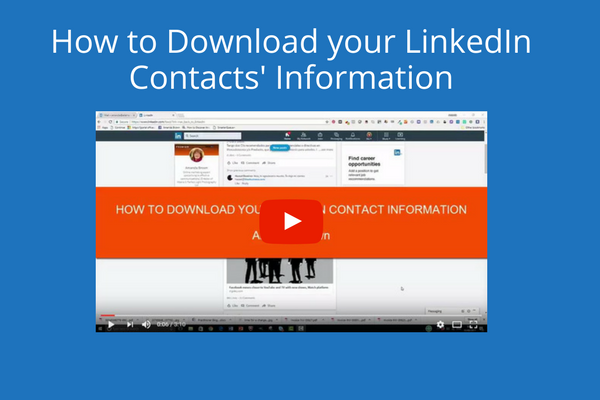 From there LinkedIn will process the video and voila – it will appear on your stream. LinkedIn, like Facebook, consider a view to be 3 seconds. The videos will be autoplay which will add interest to the newsfeed. It will also give you insights into the job titles and companies of your viewers. It is expected that the LinkedIn algorithm will favour native video and so over the next few weeks I will be testing out the reach of my videos. commentating on industry news or world events. The use for native video is only limited by your imagination. Personally, I would also like the ability to record from a desktop but I guess I’ll just have to be patient. 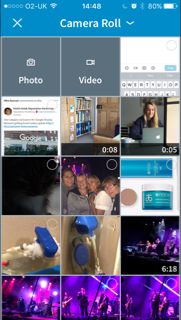 Will you be using the new feature or is it another time-sapping distraction? According to Business Insider UK, LinkedIn has a user retention problem. The Microsoft-owned site has over 500 million members, but only a fraction of them (23% in Q3 2016) use the platform on a monthly basis. Moreover, they average just two minutes a day on-site (compared with 30 minutes and 50 minutes a day by Snapchat and Facebook users, respectively). Video has seen explosive growth on social platforms like Facebook and Snapchat, and could similarly benefit LinkedIn by capturing user attention, and driving up time spent as well as repeat visits to the site. 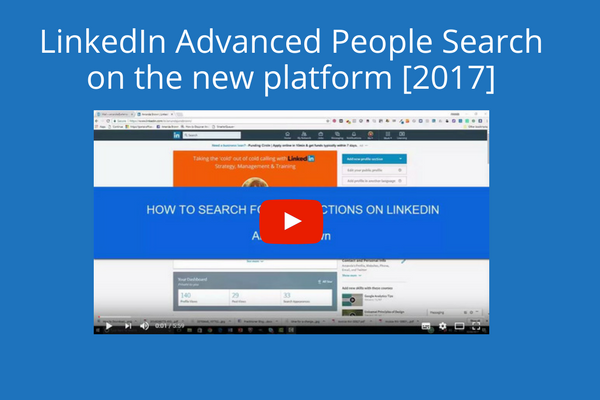 In my opinion, it will be the quality of the content and the rare balance between professional information delivered in a personable manner that will win out on LinkedIn. Cat videos and cute babies should remain the preserve of Facebook and YouTube.